Studies show that coloring is good for the health. It can relax and calm the mind. Allowing you to have a couple of hours of stress free moments. 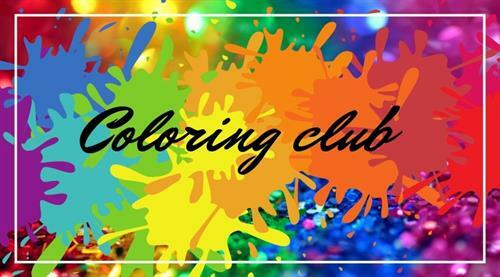 All material is provided, just show up and color! For all ages.